Net Neutrality topic has been the talk of IT industry for a long time. Many of the countries which have strong regulations over the internet world, has implemented it. In underdeveloped countries, it just remains as a topic which hasn’t been implemented due to insufficient policies. In this post, I want to deliver enough information about the neutral net and its importance in the internet world. It’s a concept that “The content on the internet that is available to the public should be equally treated whether it is generated from the small institution or form the large companies”. For example, a content generated by a blogger who writes a blog from a remote place should not be discriminated. The content generated by a large company such as Facebook or YouTube cannot suppress others content. It means that Internet Services Providers should provide us with open networks and shouldn’t block or discriminate against any applications or content that runs over those networks. What is net neutrality and how is the condition of net neutrality in Nepal? Let us discuss. 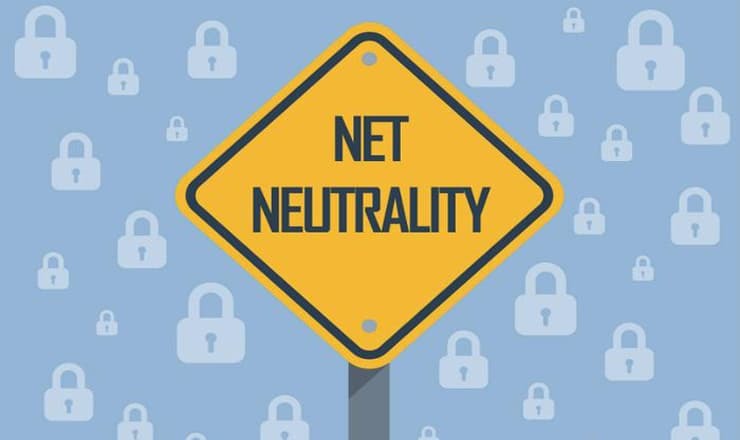 Net Neutrality, in general, is a principle that internet is treated equally by Internet service providers and governments. This means that the internet is equally distributed on every website or application that we use. Internet Service Providers (ISPs) should not discriminate the internet speed on the content that we are browsing over the internet. The discrimination means that the bandwidth allocation of every sites and application should be same whether it is Wikipedia or Youtube. How Non-Neutral Internet affects Internet-World? Net neutrality is not just about slowing down. It means staying “neutral” that is, not privileging anyone and providing users with access to all websites at the same speed. By providing free Facebook, once Ncell violated net neutrality because Ncell was promoting Facebook at the cost of other social media. But the case is no more now. Net Neutrality treats every content over the internet equally. It means Internet shouldn’t be divided as per the money that the content generator provides. Every content on over the internet should be in the same category and generated at the same time. If there is a non- neutral internet, the people who cannot afford high-cost content can’t be able to browse every content on the internet. For example, if onlinekhabar.com pays Rs 1 Lakh to the Worldlink ISP so that Onlinekhabar does not get any delay to launch on their customer’s devices. This causes bandwidth reservation by that specific site so other sites get lower bandwidth, resulting in slower internet experience. If there is no open internet, the big fishes do not let smaller fishes grow. They suppress and eventually eat smaller fishes so that big fishes can rule the internet world. At an instance when Facebook is provided free, the startups or some emerging innovative minds who are working on the similar idea can’t grow as they are intended. People obviously do not invest more money for the same product when they get it at low cost. There should be proper dumb pipe show that internet flows flawlessly without the prior to the content. There have been some cases of violation of net-neutrality in context to Nepal. Once, one of the largest telecom service provider, Ncell had provided free Facebook browsing on their network. This is somehow good for the specific group of people but not in the large case. This deteriorates the quality of internet all over the country. When Ncell provides free Facebook browsing on their network, there must be some amount Facebook paid for the company so that, Facebook can be browsed freely. This intensifies the overall internet traffic of Nepal as we purchase the internet bandwidth from India, China. 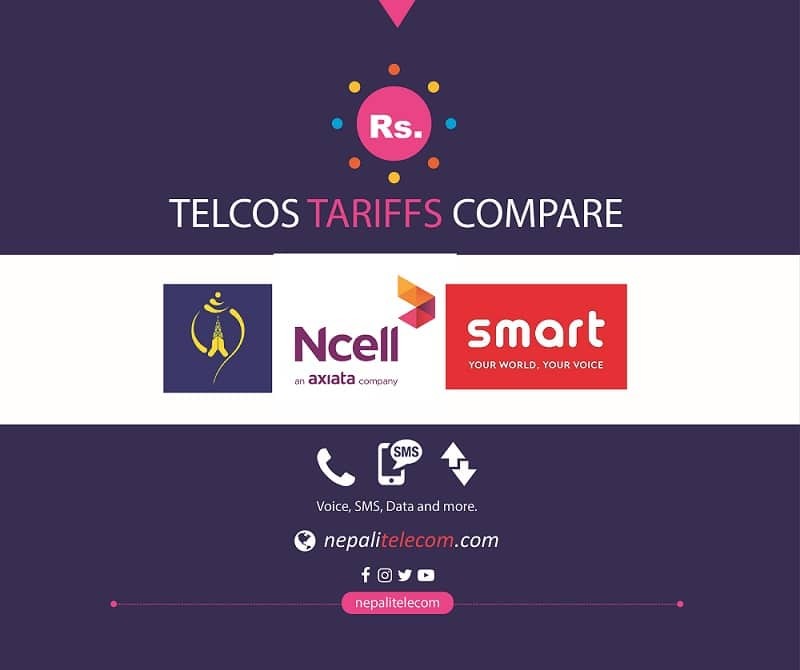 Ncell Free Facebook offer and Net Neutrality? The free Facebook by Ncell didn’t last too long. Similarly, Ncell provided Wikipedia and Twitter free for more than one year on their network. Providing Wikipedia for free is somehow good as it is fully an educational website which provides the low-income people’s access towards the world’s largest online library for free. Since the traffic on such sites are not large and this might not slow down the internet. Similarly, Nepal Telecom is providing free access to more than 400 Governmental websites for free on their network. Can we say this act against net neutrality? Maybe no! There is no clear policy that regulates the content on the internet here in Nepal. The government should preserve net neutrality for equality on the internet. Our neighbor India and many other countries in the world are standing against net neutrality. As per me, the non-neutral internet is never good. Internet should never be divided. We listen to the news that the content of big companies like Netflix, Facebook, loads faster as compared to other sites in the United States. There are the cases the big ISPs in the United States and other companies of the world are involved in non- neutral internet. Those companies pay ISPs to provide more channels for their data which eventually suffers the neutral net users. In a country like Nepal, non- neutral internet effects more than that of developed countries. When big companies invest more in the specific content, smaller companies fades out. The small investment of big company changes the whole internet which eventually brings discrimination on the internet. That does not promote startup and innovations at all. So, for me, the Internet must always be treated equally and rationally. What’s your view on net neutrality? Is it good or bad? Let us know about it in the comment section.